When your kids are bored, they tend to come to you and make a fuss until they have something to do. However, that’s not exactly ideal during times when you’re busy with important matters that are demanding your attention. Maybe you have some work that you’ve had to bring home with you or you’re sorting out your taxes. 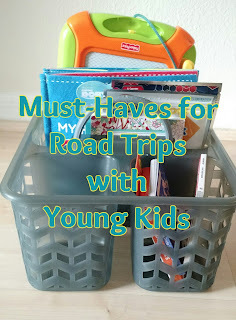 Whatever the case is, you need ways for your kids to stay entertained independently. There is a variety of different things you can do to keep your kids entertained, so if you’re short of ideas, you’ve come to the right place. We’ll guide you through some of the best ideas so that you can focus on the things you need to and your kids won’t be bored out of their minds for any longer than necessary. Those busy days are never fun and a busy day with fussy children is even worse. Here’s how to keep them entertained. You don’t have to let your kids play around in the garden without supervision in order for them to have fun camping. Indoor camping can be just as fun and it allows your kids to use their creativity and imagination as they play too. You just need to set up a simple tent in the home and let them have some fun with it. Of course, this idea only really works if your kids are young enough to be into this sort of thing, so keep that in mind. If they are, they’ll most likely have a great time. Sometimes, you just need to put something on the TV so that you can focus on what you’re doing while your kids relax in front of the TV for a while. 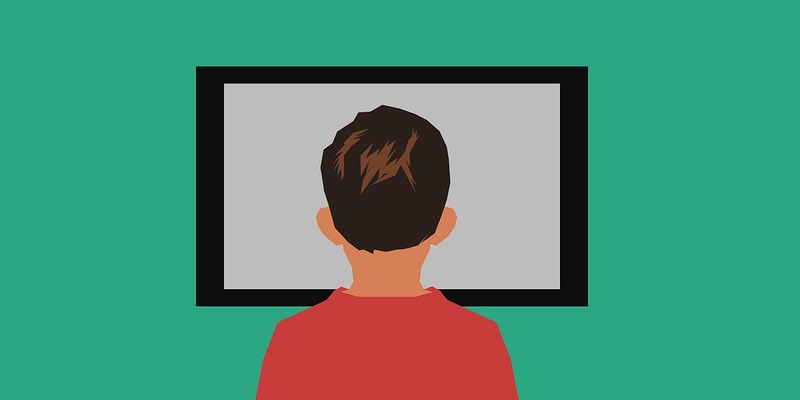 Of course, you don’t want your kids to be doing this all the time, but there are some circumstances in which there’s nothing at all wrong with embracing the power of Netflix. The great thing about the platform is that there is a nearly endless stream of kids content to keep them occupied. Video games are not the boogeyman they once were. You can let your kids play games that keep them entertained and not worry about it. Modern consoles and smart devices allow for parental control settings so that you can stay in control of what your children are playing and seeing. If they’re a little older, you might let them download and play Final Fantasy XV or something similar. If they’re younger, a Mario game is always a good option to consider. If you’re doing some work, there might be small ways in which they can help you out. Giving them little tasks and responsibilities might even be fun for them, so give it a try next time you want to keep your kids busy while also getting your work done faster. Of course, you won’t want to trust them with anything particularly involved but if it keeps them busy and makes them feel useful for a while, then where’s the harm in it? Other friends with kids can be real lifesavers when you need time to yourself. You can ask them to do you a favor in return for you doing them favors when they need time alone. Your kids can spend time together under their supervision while you focus on the important things that are taking up your time. There’s nothing wrong with this, and it’s a great way to help out one another whenever that’s necessary. 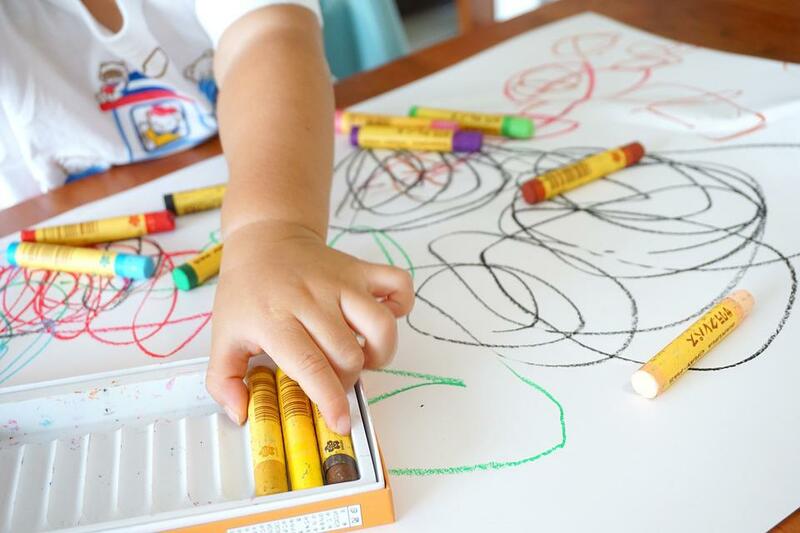 Art projects can be great for keeping young minds focused and entertained while you work on other things. It might get a little messy without constant supervision, but that’s all part of the fun. Simply set them up with the paper and creative resources they need to get started. They’ll be creating miniature masterpieces of their own in no time at all. And you can check in on them and see how they’re doing every so often. A child’s imagination is a very powerful thing indeed and it certainly shouldn’t be underestimated. If you want them to have a good time but you’re not sure what to let them do, why not simply let them decide? They might have ideas that you would never have thought of. You’ll be surprised at how often you can leave your kids to occupy themselves with their own imagination and nothing more. If your child is now old enough to read alone without you having to read the words to them, you should encourage them to practice their independent reading while you focus on what you need to focus on. This will really help with their development and education because kids who read in their spare time are far more likely to get high grades and succeed in life than those that don’t. They might even develop a love of reading while they’re at it. If they’re not yet old enough to read independently, you could always call on audiobooks to help you out with the situation. You simply press play and let them roll. It’s like having a story read to them, and they can be completely captivating if the story is right for them and their age. It’s a nice way for them to hear stories during times when you don’t have enough free time to read to them every day of the week. Keeping your kids busy using the methods discussed here will help you to focus on whatever you need to get done. So make the most of these ideas and make those busy times easier for you and better for your children.